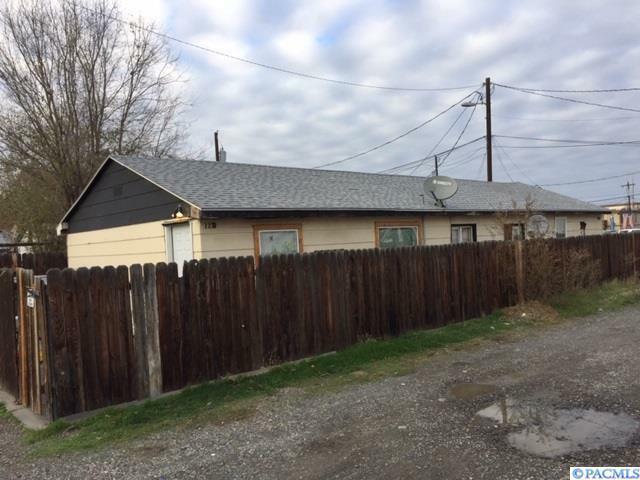 Unique Investment Opportunity, consisting of a duplex and two single-family homes. 100 leased. 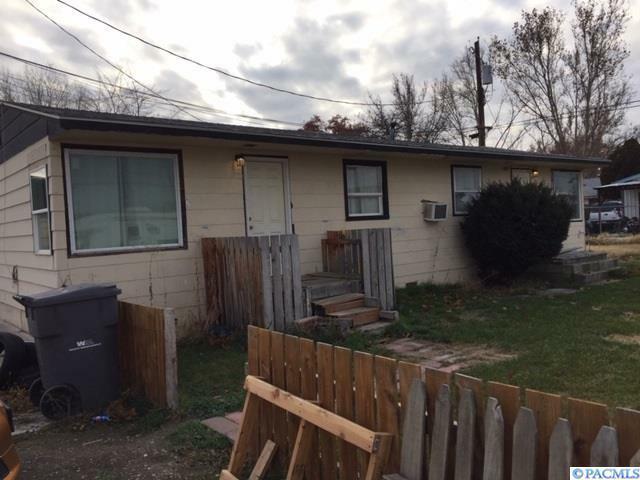 All are on one lot. 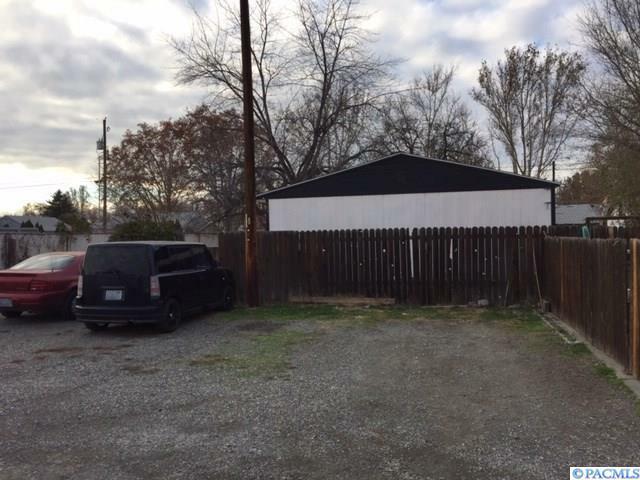 The property is zoned "cc" commercial, so this could be both your home and business location. 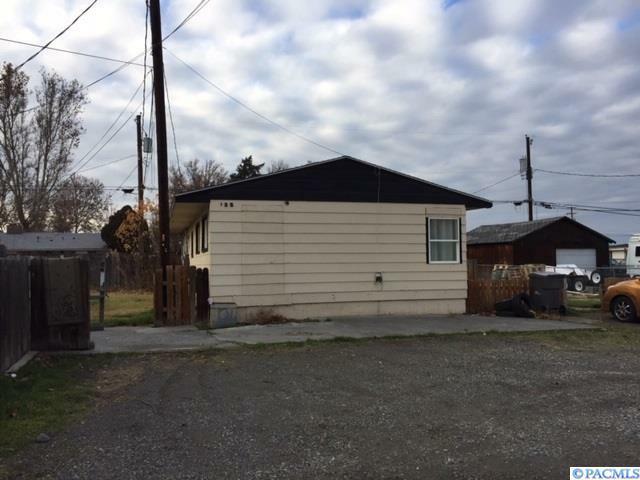 Call listing agent for site plan and additional information.